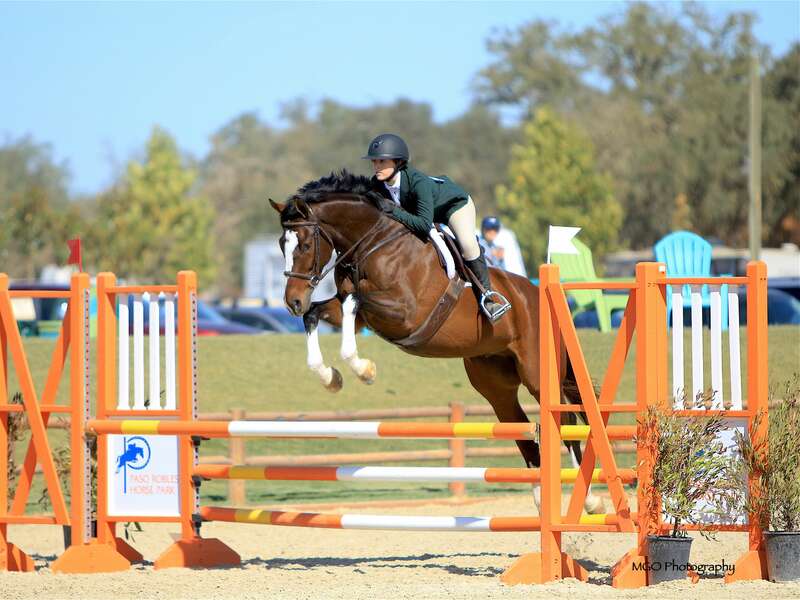 Join us for our 2019 Schooling Show Series! Prize lists and entries will be available soon for the Kick-Off Schooling Show. To reserve your stalls now, please email [email protected]. If you would like to reserve stalls for any of the following horse shows, please click the button below. Please note, stalls will only be held per requests from trainers.